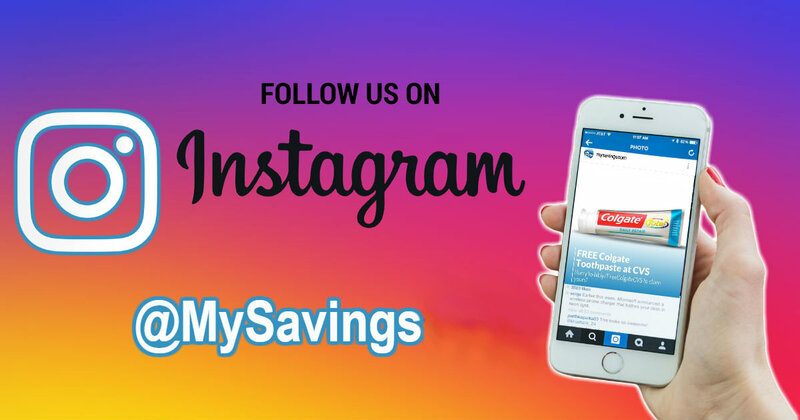 Better late than never, Mysavings is FINALLY on instagram! Show us some love! Follow @mysavings for more deals, fun pics, freebies, videos and more!